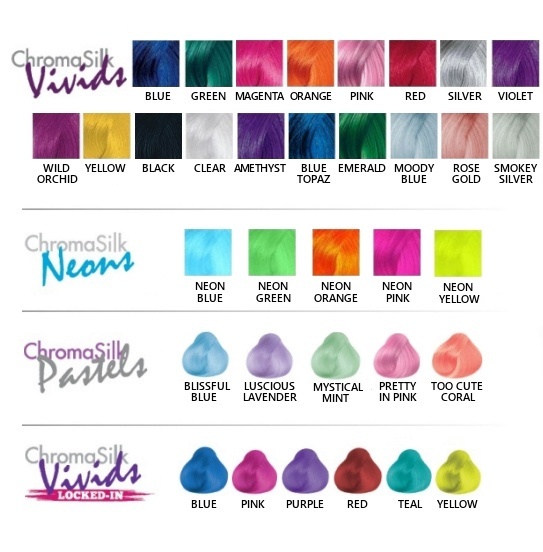 Pravana's award winning VIVIDS collection is the creative colour category leader. Available in fifteen pulsating shades: Silver, Yellow, Orange, Red, Pink, Magenta, Violet, Green, Blue, Wild Orchid, Black, Clear and the new gem inspired shades, Amethyst, Emerald and Blue Topaz. The VIVIDS colour collecion offers complete creative control with in infinite colour palette.